As reported by Sputniknews, Ilya Tarasenko, director general of the Russian Aircraft Corporation MiG (RSK MiG), revealed that the next fifth-generation fighter will be designated as PAK DP. Intended to replace the MiG-31, the research and development work of PAK DP will start from 2019. “We are currently developing the concept of a long-range interceptor aircraft to bring a proposal to our main customer,” he said. A claimed confirmed also by Colonel-General Viktor Bondarev, commander-in-chief of the Russian Air and Space Force (RuASF), who said that research and development work on the PAK DP will begin in 2019 at the earliest. 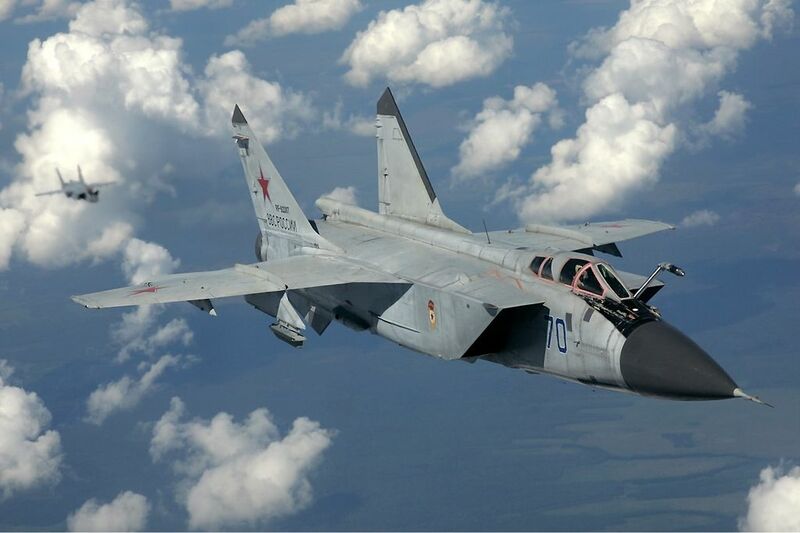 The MiG-31 (NATO reporting name: Foxhound) is a long-range supersonic fighter-interceptor and was conceived to counter both high and low-altitude airborne targets. The Foxhound was first introduced into the Soviet military in 1980, and its mass production continued until 1994. Currently MiG Corporation is fulfilling a contract to modernize the Russian Aerospace Defense Forces’ existing fleet of MiG-31s. Earlier, Borisov said that Russia’s next generation strategic bomber, known as the Advanced Long-Range Aviation Complex (PAK DA), will perform its maiden flight in 2025-2026 and may enter mass production a few years later. The bomber is aimed to replace all three bombers currently in service with the Russian long-range aircraft, including the Tu-22M3 long-range bomber and the Tu-95 and Tu-160 (aka the White Swan) strategic bombers.